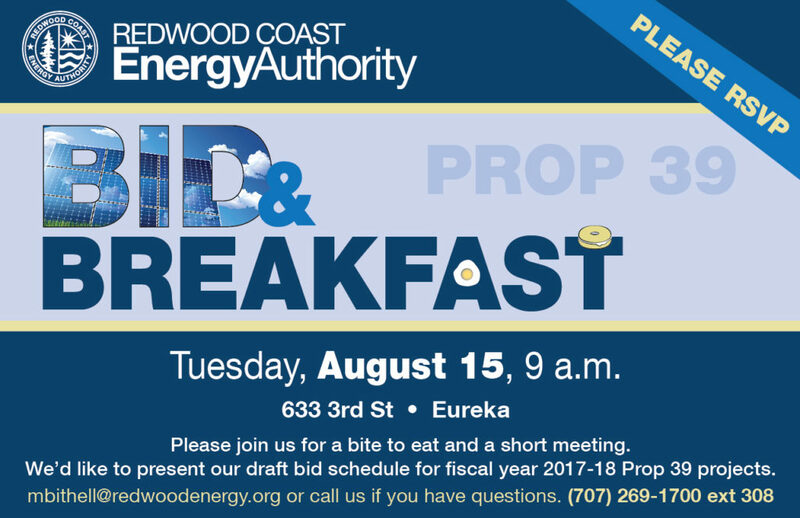 Here you can find a record of past events that The Redwood Coast Energy Authority has participated in or hosted. RCEA will be at the Career and Volunteer Expo on Thursday, February 14, talking to students about what we do and how folks on campus can get involved in local energy issues. On Saturday, December 8th, RCEA headed to the Jefferson School to make Holiday Cards with LED lights! 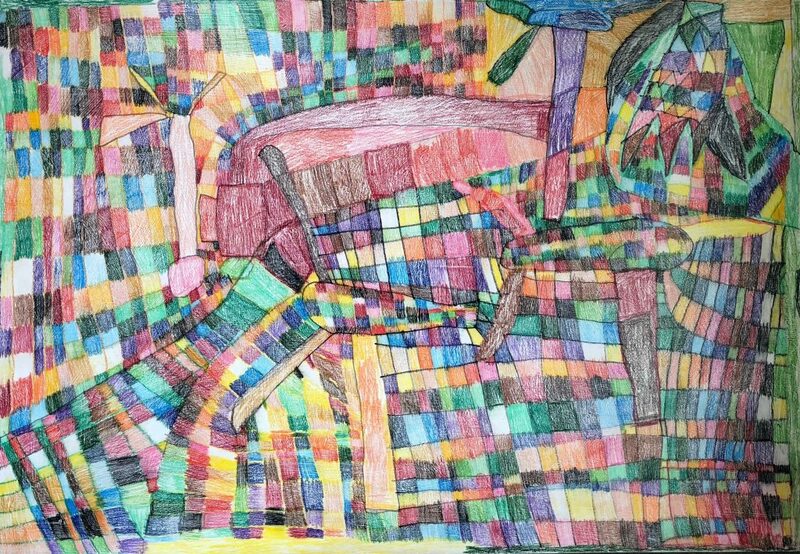 We crafted with about 30 creative kids, and their equally creative parents. RCEA recently sponsored a free day at Sequoia Park Zoo for International Red panda Day. 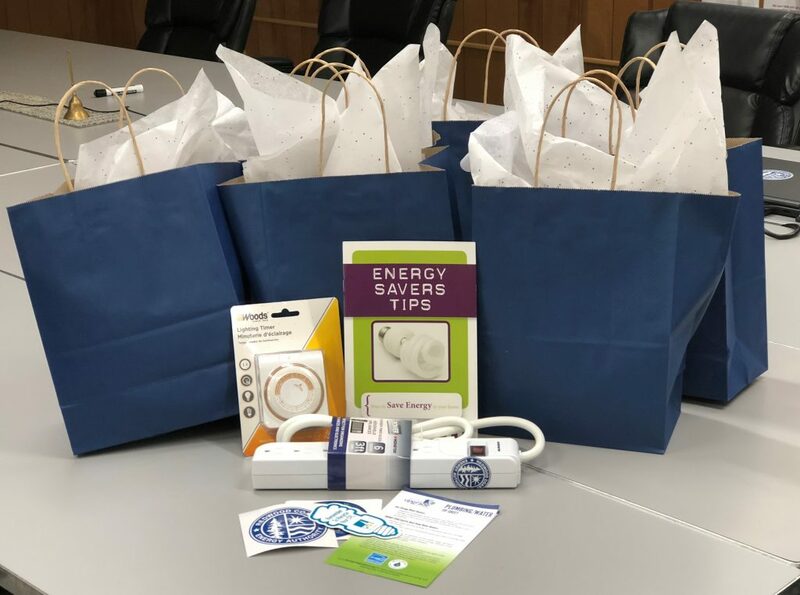 We had our wheel with energy related questions, fun crafts, and lots of opportunities to see “Energy in Action” in honor of Energy Action Month! Redwood Coast Energy Authority was out spreading good energy at the North Country Fair. 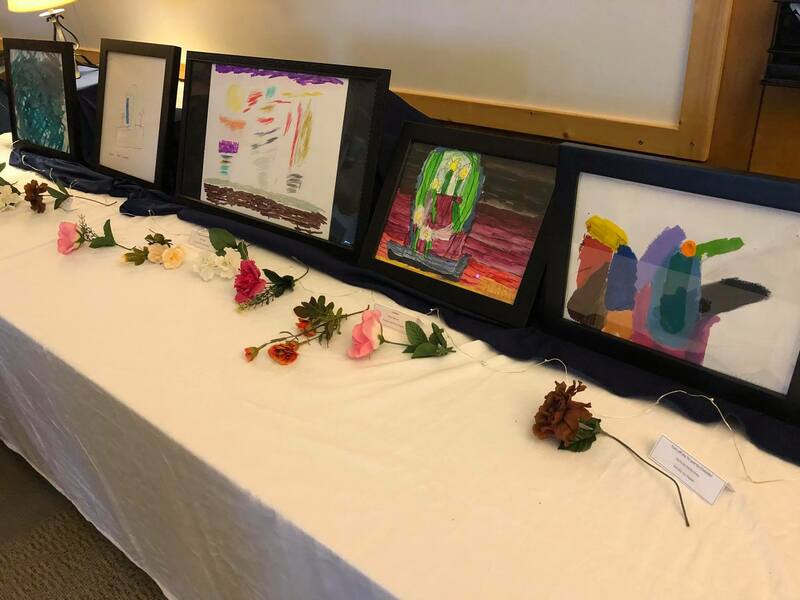 The Redwood Coast Energy Authority hosted a Leading Lights awards ceremony and artist reception during Eureka’s Arts Alive event on Saturday, August 4, from 6:00–9:00pm. 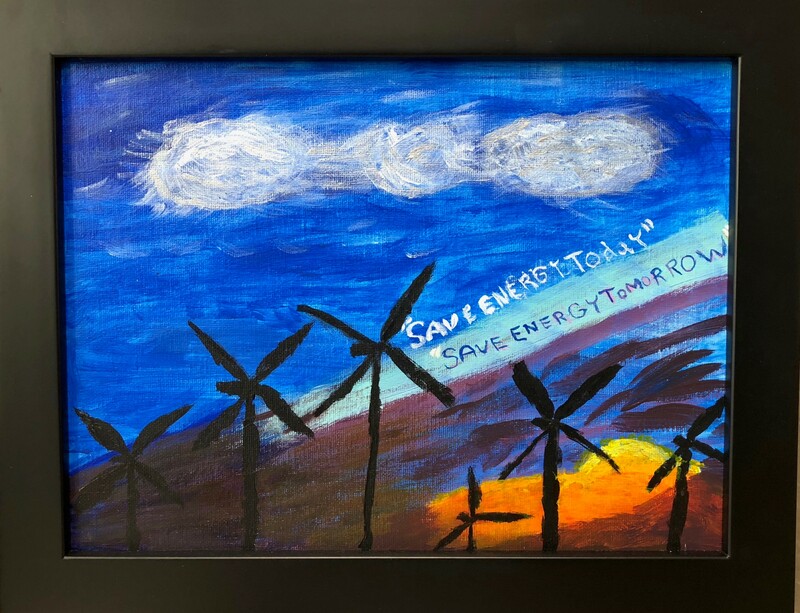 The show, titled, “Save Energy Today, Save Energy Tomorrow,” features 2 and 3D art and a promotional /educational video created by a collaboration between the Academy of the Redwoods, Humboldt Community Access and Resource Center’s The Studio, the Redwood Coast Energy Authority, The Krause Family Foundation, and PG&E. 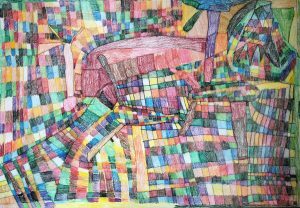 Three $250 awards, from RCEA, PG&E and the Krause Family Foundation, will be given to three artists: Eric Lee, Kat Olsen, and Amy House. The public is invited to enjoy refreshments and live music by a trio of Compost Mountain Boys. 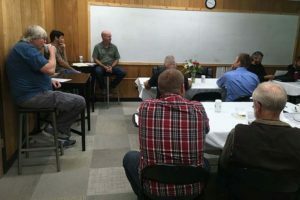 The Leading Lights (LL) project is a pilot effort that took place at two different sites. Students from the early college high school Academy of the Redwoods (AR) and their teacher Gini Wozny created a 60-second public service announcement. 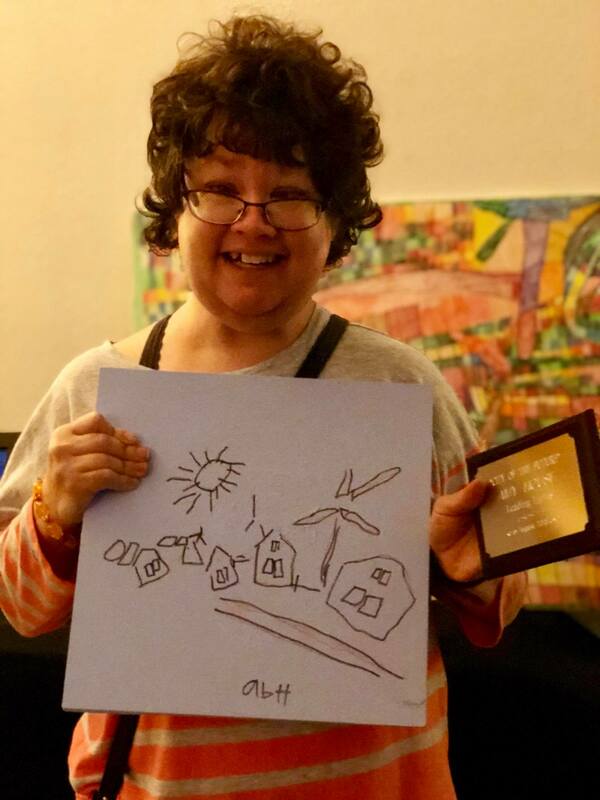 Artists from The Studio, a rural artists’ collective and learning environment for adults with developmental disabilities in Eureka, created and submitted 24 pieces of 2 and 3-D art. The project was guided by The Studio lead teacher KT Garcia. After doing some initial research, the AR students decided to focus not just on actions residents can take to conserve energy at home, at work, and in their communities, but also on changing the ways in which we generate energy, renewable energy, and sustainability. In a survey afterwards, one student said that, “We think it is more important to change how the energy is produced. 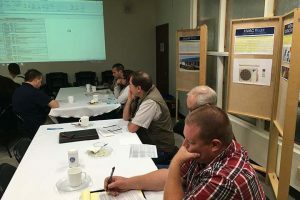 Individuals who participated in the Leading Lights Project learned about energy issues as part of RCEA’s campaign to address energy efficiency. 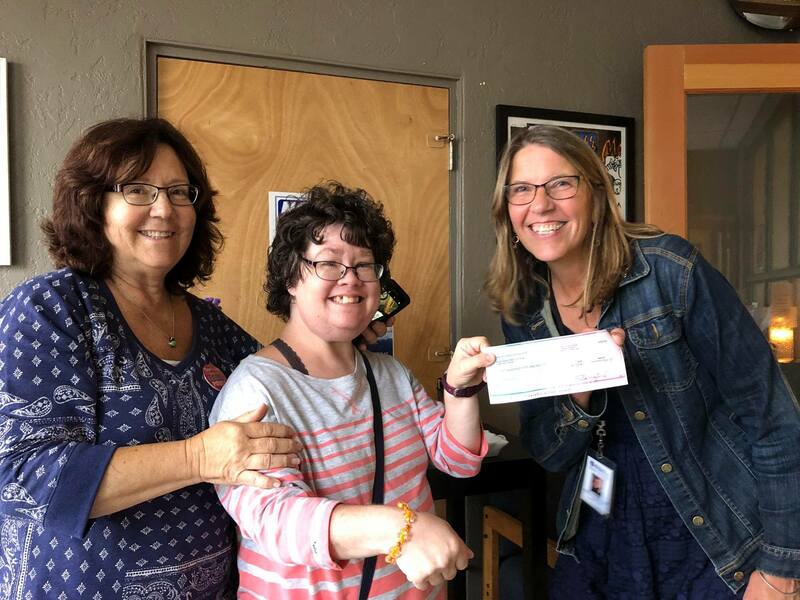 The Krause Family Foundation, ReadWriteAll, is a nonprofit, 501 (c) 3, community organization in Arcata that supports efforts to improve educational and economic opportunities for children, youth, and families, while sustaining families’ culture and language. 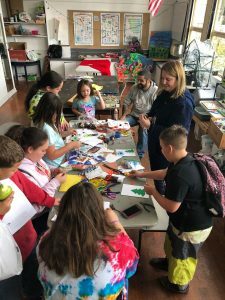 Focused on creativity, imagination, reading, and writing for students, families, and communities, they provide program direction and evaluation for educational projects. 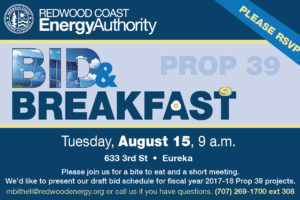 Redwood Coast Energy Authority, 633 3rd Street, Eureka, corner of 3rd & H Street. Real estate appraisers and agents (and solar installers) will gain an understanding of residential solar PV technology, including cell, panel and array components, the electric power grid and CA rate structures. They will be equipped with knowledge of what to look for during inspections. In-depth coverage of valuation considerations in understanding and reporting market activity and basic appraisal approaches to value. Includes links to 2 free online tools to help with documentation and calculating present value. 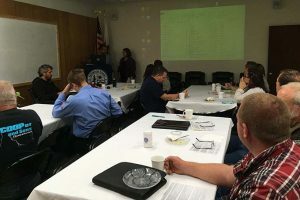 Several class exercises provide the opportunity to apply concepts and tools along with a look to the future in new innovations for both home and public utility power technology. 3 Cont Ed units approved for both appraisers and agents. We’re excited to once again be sponsoring the Oyster Festival in Arcata on Saturday, June 16. This year, in addition to providing waste-reducing reusable steel cups, we will be providing cell phone charging using 100% renewable energy at no cost to the public. Find us on Green Street, corner of H and 8th. We’ll also have information about our customer programs, including solar net energy generation. RCEA will be at Eureka Natural Food’s Earth Day Event on April 21. We’ll have 2 tables indoors and an electric vehicle expo outdoors. Come see electric vehicles up close, learn about clean transportation and then head inside to learn more about local energy programs. Opt up to 100% Renewable Energy for your home or business and be entered to win an energy-saving power strip and timer. Enjoy local food and a beer garden hosted by Eureka Natural Foods. 828 7th St., Eureka, CA 95501. See our Board of Directors page for the agenda. Every home has room for improvement when it comes to saving energy and money. Learn how to make your home more comfortable and energy efficient while taking advantage of available rebates, financing, and tax credits. Homeowners from throughout Humboldt County are invited to attend this FREE homeowner workshop. Join us for refreshments and a short presentation, followed by a question and answer session with our Home Upgrade Participating Rater. 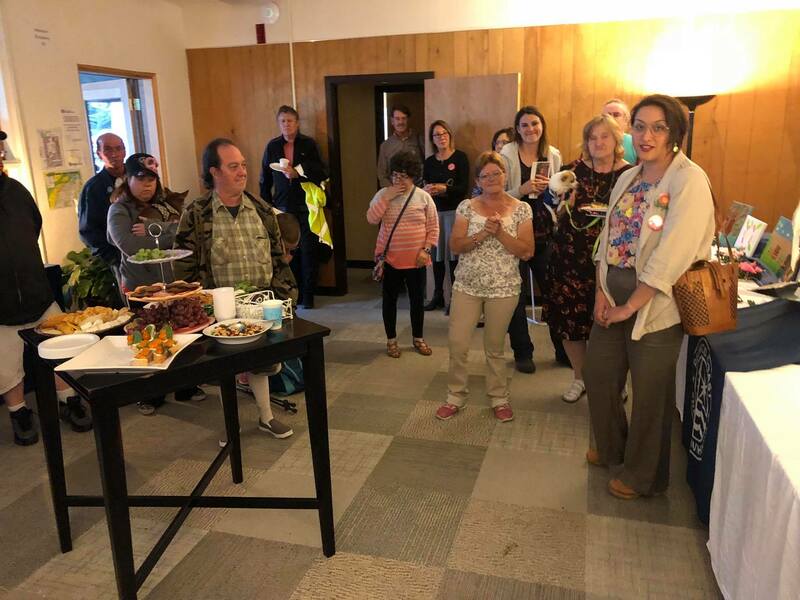 Hear the latest news from the Redwood Coast Energy Authority and learn about local energy projects at our upcoming Happy Hour Energy Mixers, March 5 & 6. 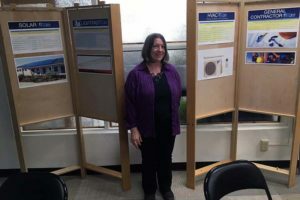 We are exploring the potential of an offshore wind energy project off the Humboldt County Coast and celebrating the beginning of a solar micro-grid at the airport. 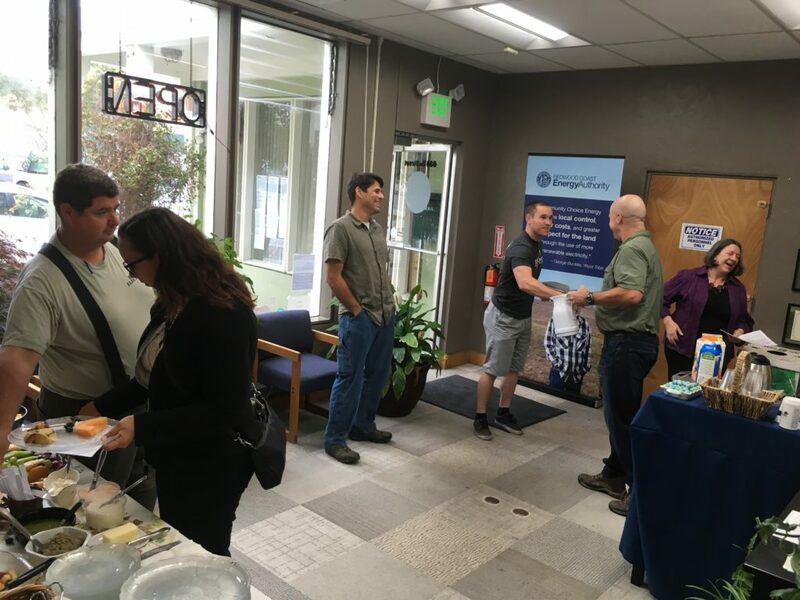 Drop by for a beverage and nibbles to learn how local jobs, projects and programs are being created to strengthen our local economy and build a sustainable future. RCEA is already investing revenues from the Community Choice Energy Program into our community! Public input is encouraged for all these efforts. Information about our Clean Transportation, Energy Efficiency, and Community Choice Energy Programs will also be available. Monday, March 5, 4-7 p.m. at the Humboldt Bay Social Club in Samoa. 900 New Navy Base Rd. Join us at the cozy Lobby Bar for a beverage, snacks and a casual presentation. Tuesday, March 6, 4-7 p.m. at the Plaza View Room. Upstairs at Jacoby’s Store House overlooking the Arcata Plaza. Enjoy the view, a beverage, snacks and a casual presentation. Wednesday, February 21, 5:30-6:30 p.m. 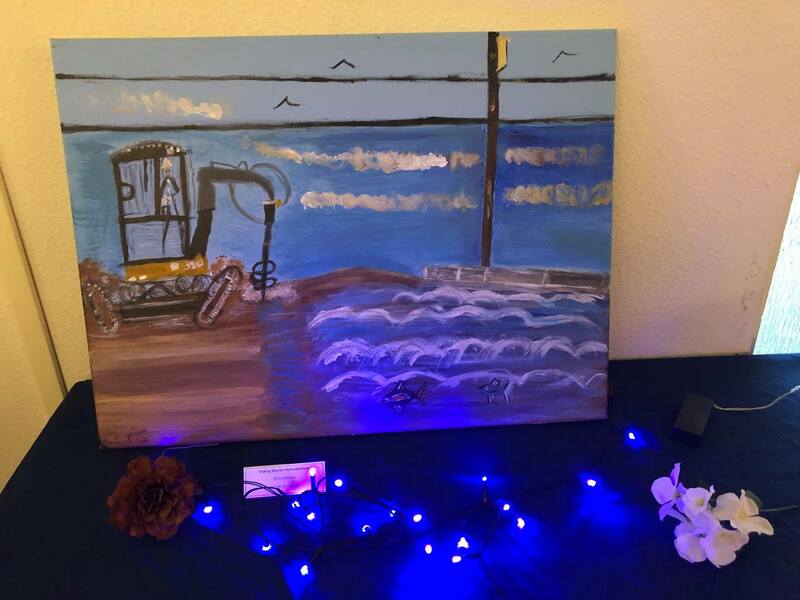 Explore RCEA’s Community Advisory Committee :|: Humboldt Bay Tourism Center / Provisions 205 G St, corner of 2nd & G St. in Old Town Eureka. Would you like to play an active role in shaping how local energy procurement projects benefit our community? 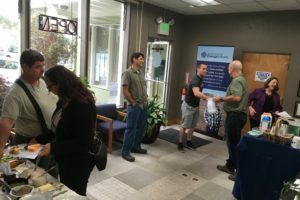 Redwood Coast Energy Authority is looking for Humboldt County residents to serve on our Community Advisory Committee, providing decision-making support to the board of directors. Drop by to learn more about this opportunity and about RCEA’s current projects and programs. Prospective members don’t need to be energy nerds, we are looking for a diverse representation of our community. Get more information and download the application here: redwoodenergy.org/about/community-advisory-committee/. First review of applications is on February 20, but final deadline has been extended. Craft With RCEA at the Jefferson Project! On Saturday, December 8th RCEA joined the Jefferson School to make Holiday Cards with LED lights! We had full tables of crafting kids (and their creative parents!) and had a wonderful time.